FADO | EP | 2018 | Recorded in Brussels, Santiago de Compostela and Barcelona. Mixing and Mastering by DJ Bambooh | (cc) Creative Commons. I feel a new shadow | SINGLE | 2016 | Recorded and produced in Brussels (Vinyl Boutique.Co) and Barcelona (Cooking Noze Studios) by Dj Bambooh. Mixing and Mastering by DJ Bambooh and Tradd at Tradd Studios in Ghent. | (cc) Creative Commons. The Battle | EP | 2015 | Recorded in Brussels and Barcelona | (cc) Creative Commons. Recorded and produced in Brussels and Barcelona by Dj Bambooh. Mixing and Mastering by DJ Bambooh and Tradd at Tradd Studios in Ghent. Before you | EP | 2014 | Recorded in Brussels and Barcelona | (cc) Creative Commons. Recorded and produced in Brussels and Barcelona by Dj Bambooh. Mixing and Mastering by DJ Bambooh and Tradd at Tradd Studios in Ghent. Bambooh x Gil Scott-Heron – I will take care of you | Remix | 2014 | Recorded in Brussels and Barcelona by Dj Bambooh. Mixing and Mastering by DJ Bambooh in Brussels. Come with me | EP | 2013 On line release | Recorded in Brussels and Barcelona | (cc) Creative Commons. 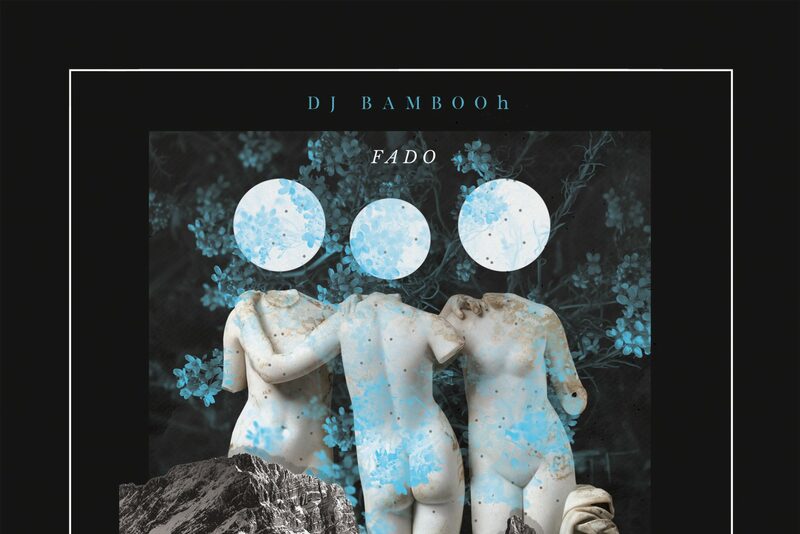 Recorded, produced and mixed in Brussels and Barcelona by Dj Bambooh. Post-production and Mastering by Dive Dibosso. Vocals in Sunset Bullets by Fico-One. Vocals in Sunset Bullets recorded by DJ Heras in Barcelona (Rapgenoma Studios).Vocals in Come with me, Usseless to resist, Ruling the Galaxy and New Delhi Blues by Darth Vader.